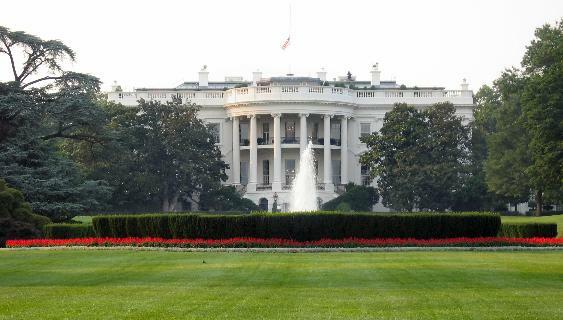 Located in Washington D.C, the White House is the official residence and workplace of the President of the United States. In the 19th century, the White House was generally open to the public with as many as 20,000 people turning up to celebrate Presidential inaugurations. In the 20th century, and until 2001, the White House was open to public tours. All tours were suspended following the September 11th attacks, but they have been now resumed on a limited basis for groups that make prior arrangements through their Congressional representatives and submit to background checks.